Directed by Sam Mendes, with production design by Dennis Gassner and cinematography by Conrad L. Hall. 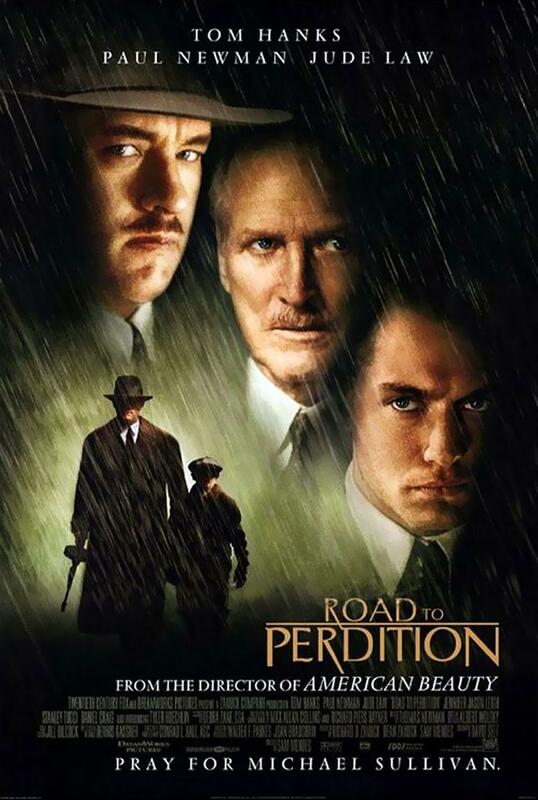 Tom Hanks stars in this Chicago gangster movie as a hitman in the Depression-era, going on the run with his young son (Tyler Hoechlin). Production Designer of the film, special guest Dennis Gassner, will be presented with the first ever CINEMATIKI LIFETIME ACHIEVEMENT AWARD.